4 Keys to Startup Success. Take the time to research the market. Sure, when you launch a startup company, the excitement is certainly high. However, the downside is you’ll have to wear multiple hats full of high risk and uncertainty. Fun, right? While this can give you a sense of frustration and be overwhelmed at times, knowing each and every area of your business increases the chances of finding success. Unfortunately, most startups fail within the first year. Having said that, there are critical factors that can help you find the right path to success. Maintaining the course and remaining focused until the end can be challenging, but every startup needs to deliver the basics in order to be successful. Corporate Business Solutions experts offer the following four critical factors to help achieve success. There is no doubt that leadership can make or break a startup before it has a chance to succeed. Strong leaders make tremendously important decisions, set goals, and steer a team to work hard in order to reach those goals. A poor leader, on the other hand, may jeopardize the decision-making process and even diminish the morale of the group. Select the right leader to help make impactful decisions that will ensure the growth of the startup to a successful business. Being an entrepreneur is a dream come true for startup business owners, however, it’s hard to accomplish great things alone. Successful business owners understand the value of creating a successful team to maintain the business, drive creativity, and execute both short-term and long-term goals. The secret here is to hire the right people with qualified skills and experience. The path you choose for your business plays a critical role in determining how successful it will be. Ultimately, feeding your business is the best way to enhance its growth. When you grow so fast, you may end up stretching and straining too much. If you grow too slow, on the other hand, you may never get to see your business flourish. It is very important to find a balance in your business and make the right decisions as you grow. While you may have a great product in mind, it doesn’t mean that others will be all over it. 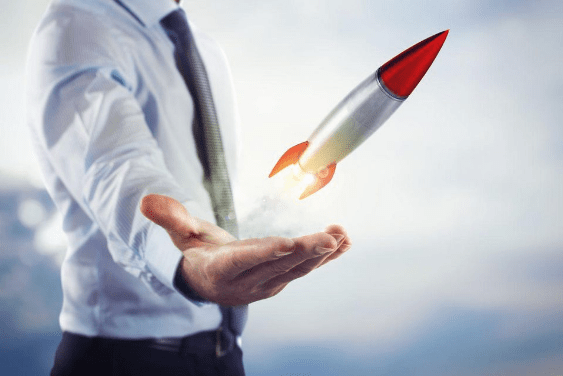 If you’re too excited to launch your product without testing the market, you may be unpleasantly surprised to find it won’t be as successful as you thought. Take the time to research the market, fine-tune your product, select the right outsourcing, then launch it and spread the word.